Julie Plec Photos, News, and Videos | Just Jared Jr.
After Hope’s (Danielle Rose Russell) season one finale twist in Legacies, what can we expect going forward in season two? For more from Julie, head to TVGuide.com. Season one of Legacies will be streaming on Netflix starting April 5. Danielle Panabaker is about to head behind the camera to direct her first ever episode of The Flash. The actress, who plays Caitlin Snow and Killer Frost on the series, shared with fans that her husband, Hayes Robbins, got her roses for good luck. “My husband bought me flowers as I’m about to direct my first episode of #TheFlash…Yet, all I can think about is the irony of him giving me roses on Bachelor Monday 😂,” she joked on Twitter. Just moments after, Julie Plec, the showrunner behind The Vampire Diaries franchise, sent her a little advice for her first day. Good luck, Danielle! You'll kill it. Here's the best piece of advice @chadlowe relayed to me: "It's not your fault, but it is your problem." 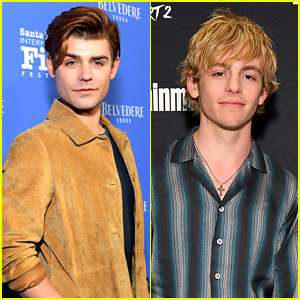 Kai might actually be the next former Vampire Diaries character to pop up on Legacies! 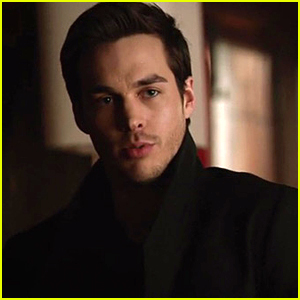 In the first half of the debut season, fans have seen Zach Roerig, Steven R. McQueen and even Jodi Lyn O’Keefe pop up on the show, and showrunner Julie Plec revealed that she does have plans for Kai, played by Chris Wood, to return someday. 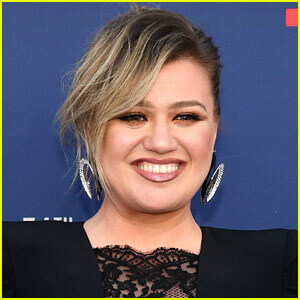 “I have big plans for [Kai's return] in my head,” she dished to TV Guide in a recent interview. However, while she has the plans, don’t get your hopes up too high to see them happen. Still, we’d like to know what these plans entail. Legacies will return in late January on The CW. 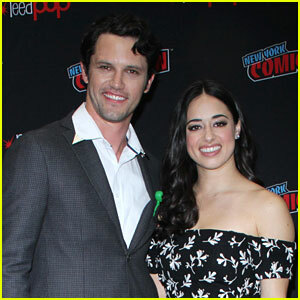 Jeanine Mason and Nathan Parsons snap a photo together at the Roswell, New Mexico panel at New York Comic-Con on Saturday (October 6) in New York City. 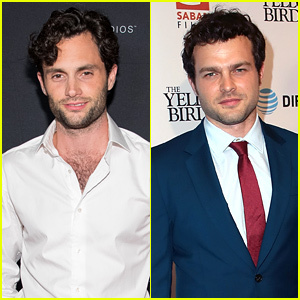 The stars of the upcoming CW show were joined by producers Julie Plec, Brett Hollier, and Carina Adly MacKenzie. At the panel, creator and EP Carina talked about the decision to reboot the show and make it current, and with a diverse cast. 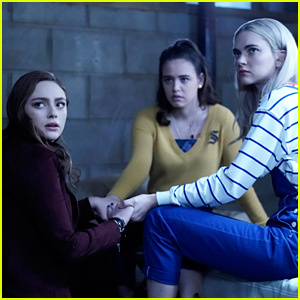 The cast of Legacies hit the stage for the show’s New York Comic-Con panel at Jacob Javits Center on Saturday (October 6) in New York City. 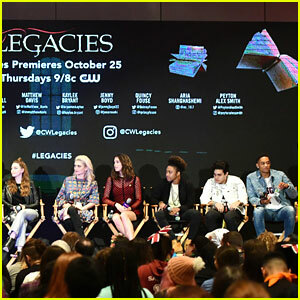 This is the first event that the whole cast – Danielle Rose Russell, Matthew Davis, Kaylee Bryant, Jenny Boyd, Quincy Fouse, Aria Shahghashemi and Peyton Alex Smith – have attended together, along with EPs Julie Plec and Brett Matthews. During the panel, Julie did confirm that we will find out what happened to Klaus and Elijah in the series finale of The Originals. She also said that this show is all that she hoped The Vampire Diaries would be. Legacies premieres on Thursday, October 25th @ 9PM ET/PT on The CW. The Vampire Diaries spin-off Legacies won’t be featuring Caroline Forbes when the show kicks off, so how will the new series explain her absence? 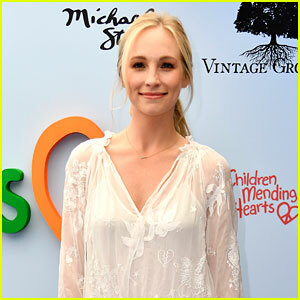 So far, Vampire Diaries‘ Matt Davis, Steven R. McQueen, and Zach Roerig, are all set to reprise their roles, but not Candice King. Legacies premieres on October 25 on The CW.